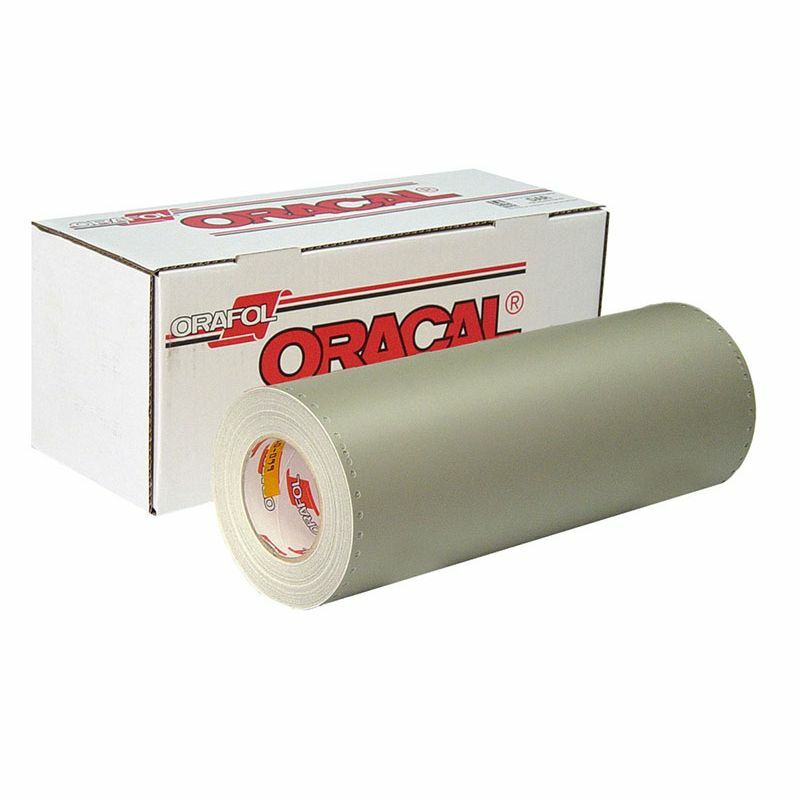 Oramask® 810 Stencil Film is designed for custom cut stencilling with low-saturated solvent-based and water-based paints and spray applications. Its translucence provides background visibility while its grey colour offers stencil contrast. 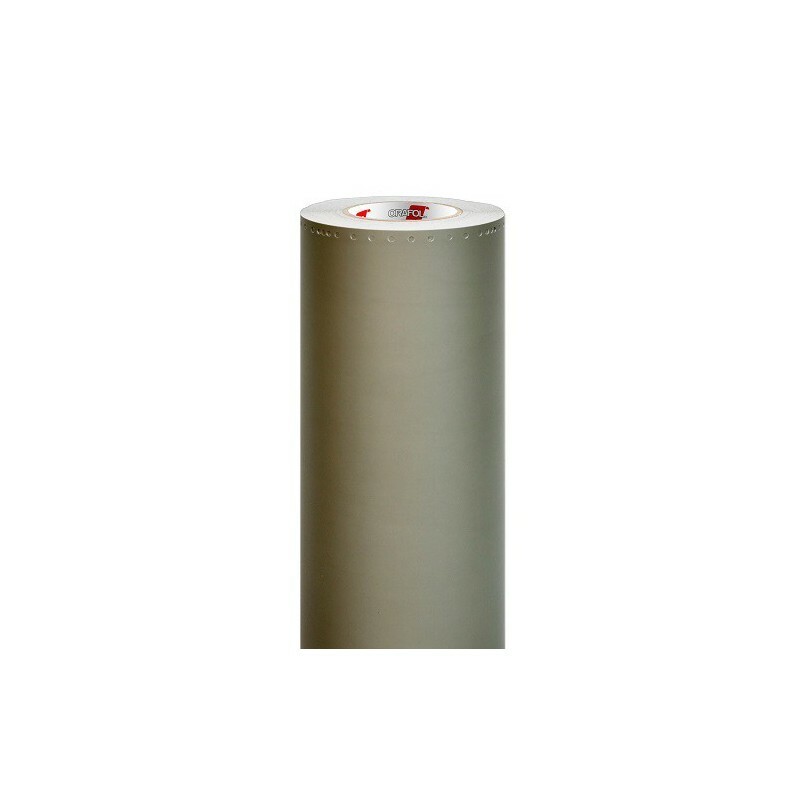 This low tack, removable vinyl mask conforms to compound curves and works on uneven and semi-flexible surfaces. Use Oramask® 810S for stronger solvent paints. Recom. Applications Water-based or low-saturation solvent-based paint and spray techniques on complex curves, uneven, or semi-flexible substrates and surfaces. Installation Not suitable for wet applications.